Two Days of Exciting ATV Events!! Turners Performance and The Fix ‘N Fab Shop host the Annual Smoke 'N' Spurs ATV Mud Rodeo in Powassan. 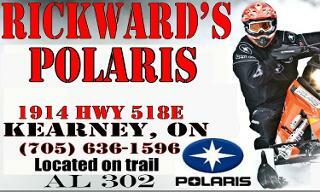 Proud Sponsor RICKWARD'S SMALL MOTORS (Polaris dealer in Kearney, ON) is the main sponsor of this event. Make sure to check them out while at the event. For any questions regarding the rodeo or how to compete in the rodeo as a contestant, please call the rodeo secretary at 905-432-5980 or email to rawhiderodeo@gmail.com. Entries are taken two Mondays before the event. Please visit the Rawhide Rodeo Company website for more information. The Smoke 'N' Spurs Festival is currently accepting vendor applications. If you wish to receive further information please do not hesitate to ask or you are invited to check out our Facebook page and drop up a line there. We anticipate having 5500+ people in attendance so your participation is sure to be a success. If you are interested, please contact us at smokenspurs@gmail.com and we will be happy to assist you! This year we are happy to announce the upcoming 4th Annual Smoke 'N' Spurs Festival. 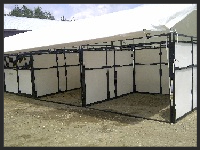 The SMOKE 'N' SPURS FESTIVAL is an outdoor festival with 3 fun filled days and nights held annually Labour Day Weekend. We are currently looking for sponsorships. If you or your company would like to be recognized as a major contributor to this important community based event, sponsorship can be either the donation of money or in-kind supplies and services. 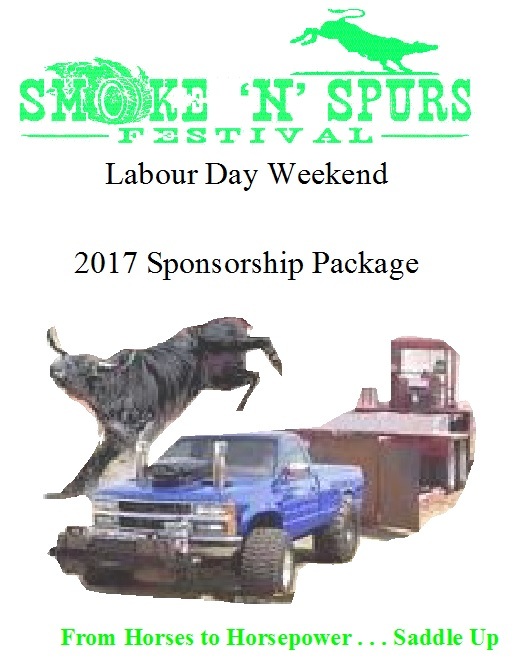 The Smoke 'N' Spurs Festival Committee is looking for both kinds of sponsorship and will welcome and recognize both. We would be delighted if you could share in our enthusiasm for the continued success of the Smoke 'N' Spurs Festival. Without the support and dedication we receive for this event it would not be possible. If there should be any questions, please do not hesitate to ask please feel free to contact us at (705) 497-4684 or via email at smokenspurs@gmail.com, or you are invited to check out our Facebook page and drop us a line there.